Finally, the long wait is over. We have our first pirate ship sighting of the Halloween season. 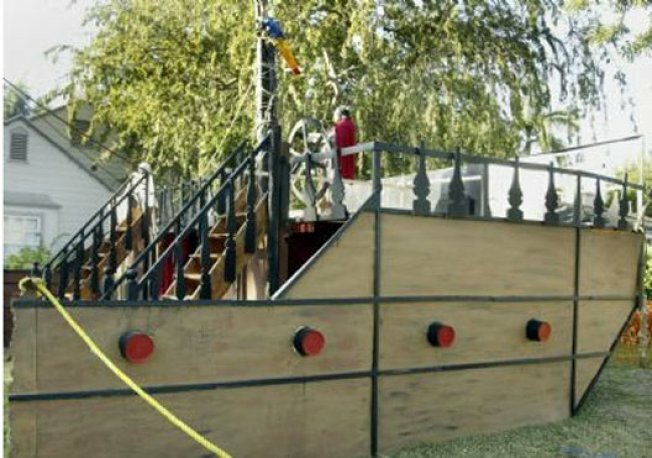 This fancy pirate ship is located in Arcadia. Per the Star-Tribune, the ship is 20 feet long and 15 feet tall and contains its very own treasure room. We're sure it looks much more spooky at night.